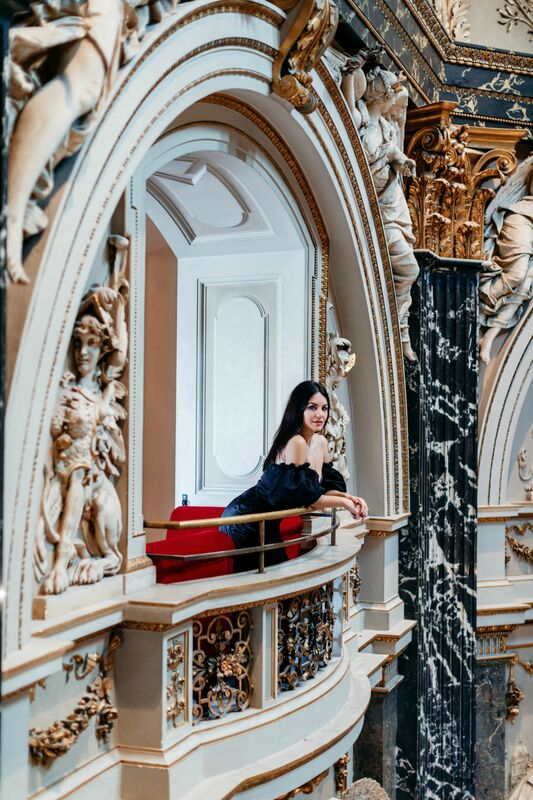 Today, I am taking you inside the Museum of fine Arts in Vienna, which is one of the most important European museum buildings opened in 1891. 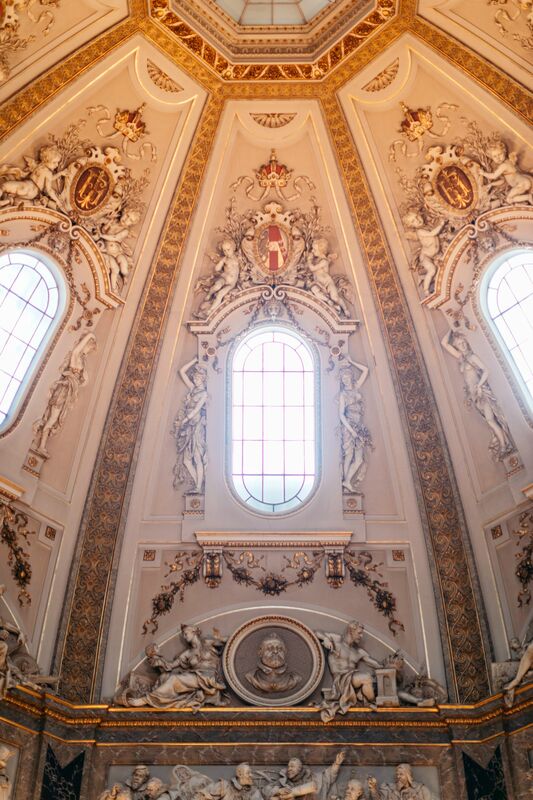 The magnificent architecture creates a fitting setting for the artistic treasures assembled by the Habsburgs, amongst the most breathtaking in the world. The collections range from Ancient Egyptian and Greek and Roman Antiquities to Medieval Art and the splendid Renaissance and Baroque. 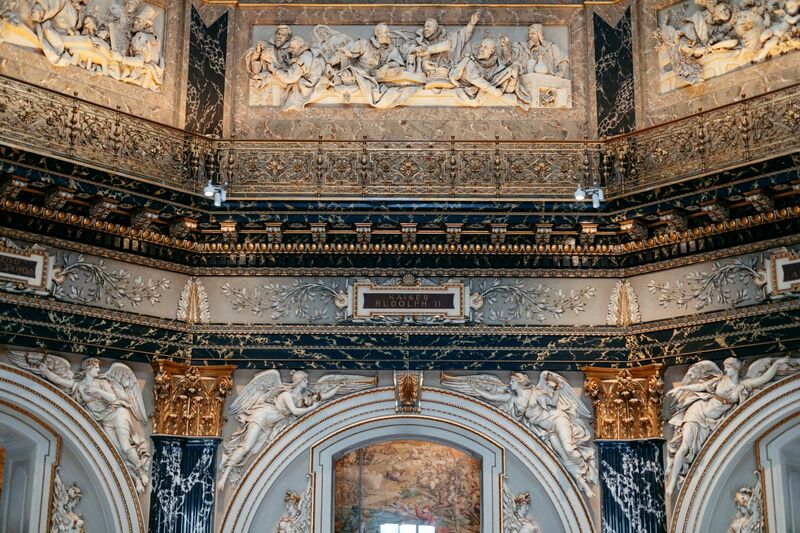 So the museum is divided into eight different collections, some of which are housed in the Hofburg and in Schönbrunn Palace. When I moved in Vienna in 2003, I have spent almost every weekend visiting museums and different art exhibitions. 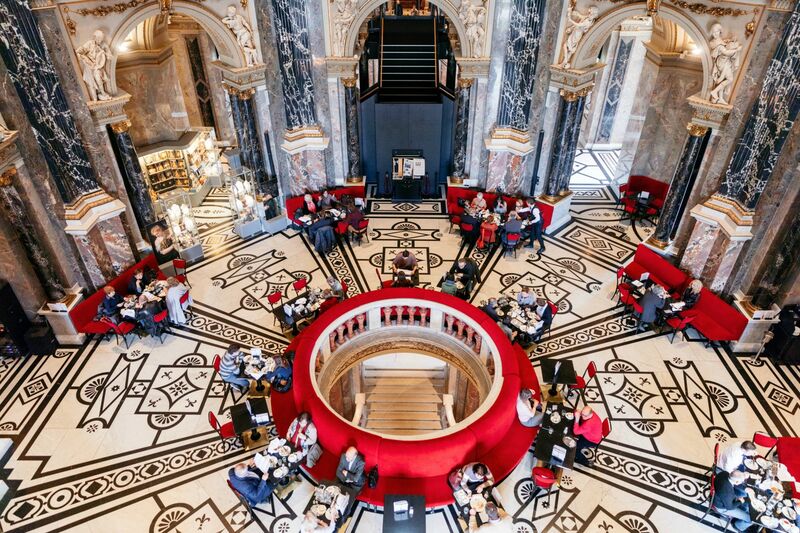 After the National Library, the Museum of fine Arts was my second home where I started my day with a quick breakfast and checking my e-mails at the Café & Restaurant in the magnificent Cupola Hall of the Kunsthistorische Museum before heading to the Library or to the University. It’s not only a place to have a break, but also to find marvelous inspiration for writing, art and photography. I was always interested in fine arts and antiques, especially when I worked part-time in a art gallery during my studies. Art is not just filling a space in a beautiful way, but it’s an emotion, harmony, thoughts and feelings expressed though a form or self-expression. Now KHM is far more than just a home for the Rubens, Raphael and Rembrandt. From Diego Velázquez to Pieter Brueghel, or Albrecht Dürer to Caravaggio – the museum’s primary collections are those of the Habsburgs, particularly from the portrait and armour collections of Ferdinand of Tirol, the collections of Emperor Rudolph II, and the collection of paintings of Archduke Leopold Wilhelm, of which his Italian paintings were first documented in the Theatrum Pictorium. Stairway to Klimt – Eye to Eye with Klimt, from 13 February 2018 to 2 September 2018. Read about the exhibition here. The Shape of Time, from 6 March 2018 to 8 July 2018. Read about the exhibition here. Focus Monuments: The House of Medusa, Roman Wall Paintings from Enns, open until 8 April 2018. Read about the exhibition here. A Guest from Flanders – The Virgin and Child – Follower of Dieric Bouts (c. 1415–1475), open until 30 June 2018. Read about the exhibition here. In Her Majesty’s Hands – Medals of Maria Theresa. Starting on 28 March 2017 to 28 April 2019. Read about the exhibition here. Bruegel. Starting from 2 October 2018 until 13 January 2019. Read about the exhibition here.